This question was put to shoppers by a local television reporter. 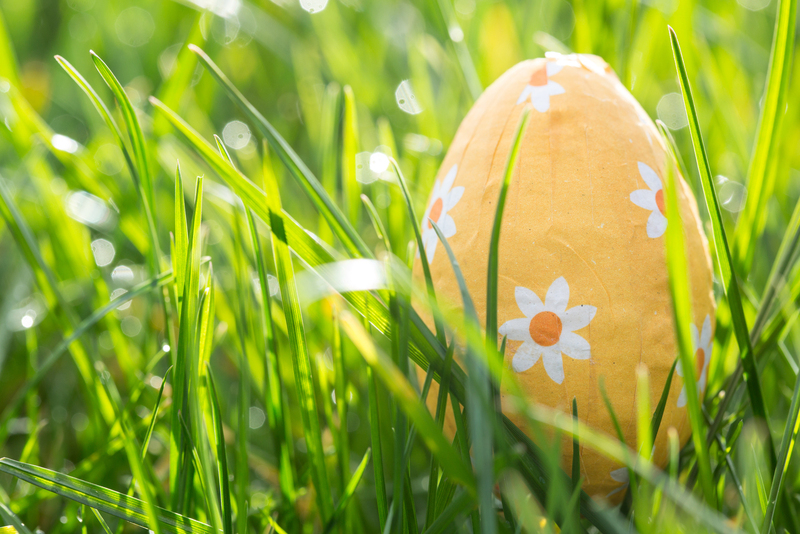 Most people said that Easter means a public holiday, an extended weekend, time off work to go camping. Others said it means Easter eggs and hot cross buns. Others spoke of its religious significance, and one woman said that for her Easter means sadness, a period of mourning. Christ Jesus had been crucified. Her Lord had suffered and died. For her, it was a tragedy. This article, What Does Easter Mean to You? by Beverly Goldsmith, was originally published in the Christian Science Sentinel. It is now available through JHS-online. Beverly is a freelance writer from Melbourne. She writes on the connection between spirituality and health. Yes, the story of Jesus’ death and resurrection is familiar to most of us. What is not so well known is that the Easter story predates Christianity and has appeared in many cultures in many forms throughout history. (Even the name “Easter”, which derives from the name of a dawn goddess, Eastre, and the vernal festival celebrated in her honour, is a relic pointing to its primordial roots.) What this tells us is that the Easter message resonates deeply in the human consciousness, and it speaks to us now as it has for millennia—of light dispelling darkness, of despair turned to hope, and ultimately of life overcoming death. Reflecting on the symbolic meaning of this story, Mary Baker Eddy, the discoverer and founder of Christian Science, wrote, “My angels are exalted thoughts, appearing at the door of some sepulchre, in which human belief has buried its fondest earthly hopes. 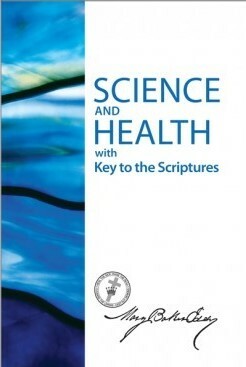 With white fingers they point upward to a new and glorified trust, to higher ideals of life and its joys.” (Science and Health with Key to the Scriptures, p. 299). Perhaps this Easter we should ask ourselves, what hope have we buried that needs resurrecting. Is it a relationship we have given up on? A friendship? A marriage? Or is it something we believe beyond our reach? A better education? A meaningful job? A home? And what sort of stone must be moved out of the way? Weariness? Pride? Fear? Something outside our own thinking? Easter reminds us that countless generations have struggled with life’s questions before us and have found comfort in its message. The wisdom they have gleaned is that we won’t find anything by fixating on the tomb. “Why seek ye the living among the dead?” But by gaining a deeper sense of and trust in life—by looking upwards to its higher ideals and, most of all, to its joys—we can find renewal. This article was contributed by GG of Canberra.